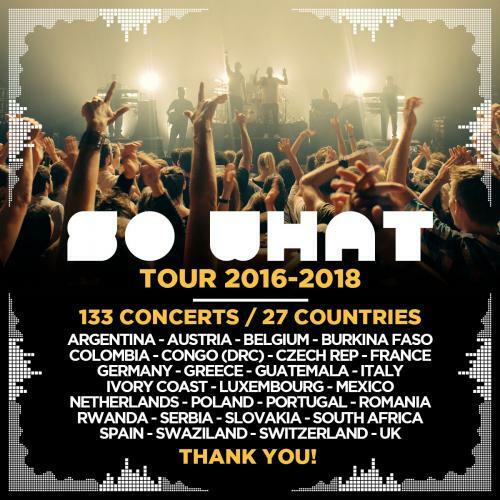 We offer you this live album recorded at the Zénith of St Etienne in November 2017 - to end the story of So What (golden record) and an international tour in more than 27 countries! 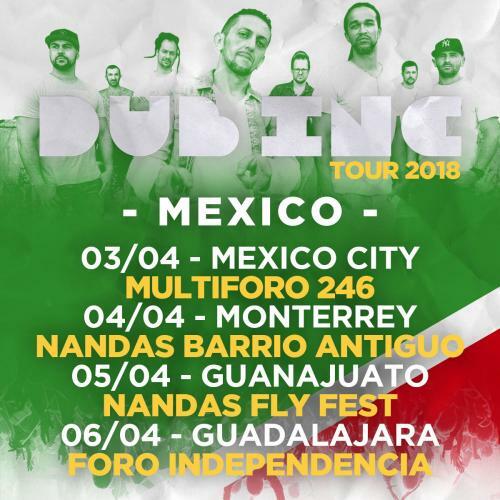 The band is now back in the studio to prepare a new album, a tour is also planned for 2019. 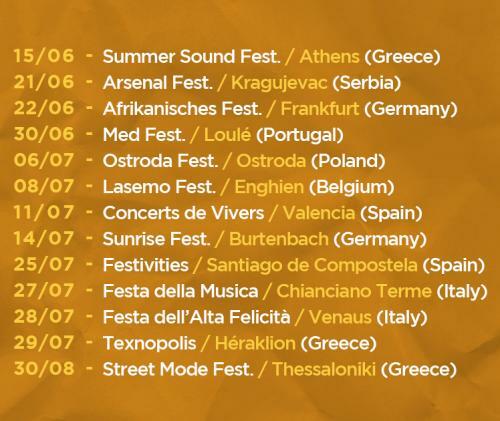 We hope to see you on the road and maybe on the stages of the Zenith of St Etienne and Paris in 2019. 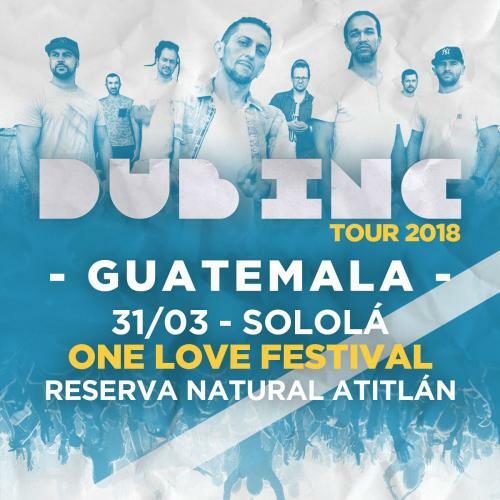 More info very soon! 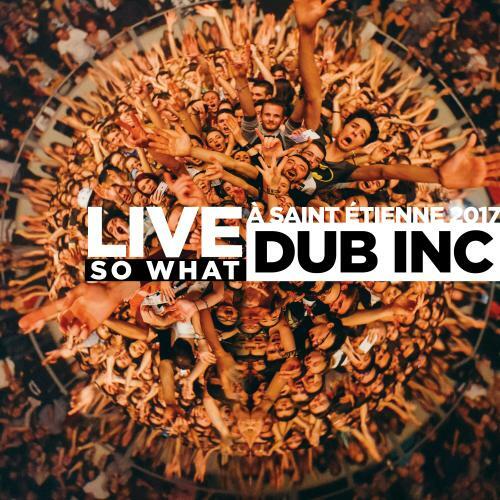 Until then, enjoy the live! It's time for us to go back to the studio for an upcoming album! Stay tuned! 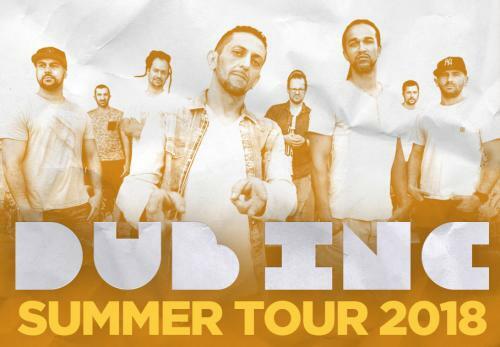 Our tour continues abroad ... here are our next shows this summer! 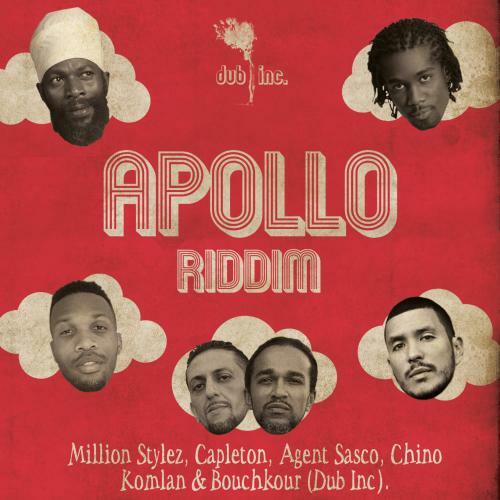 18/05/2018Apollo RiddimOut today!The Apollo Riddim is available on all streaming and download platforms from today. We advise you to listen, comment, share ... Thank you for the support! 03/05/2018Apollo RiddimOut on May 18th 2018After the "No Doubt", "Better Run" and "They Want", we'll release the "Apollo Riddim" on May 18th 2018 on the instrumental of Triste Epoque, from our last album So What. 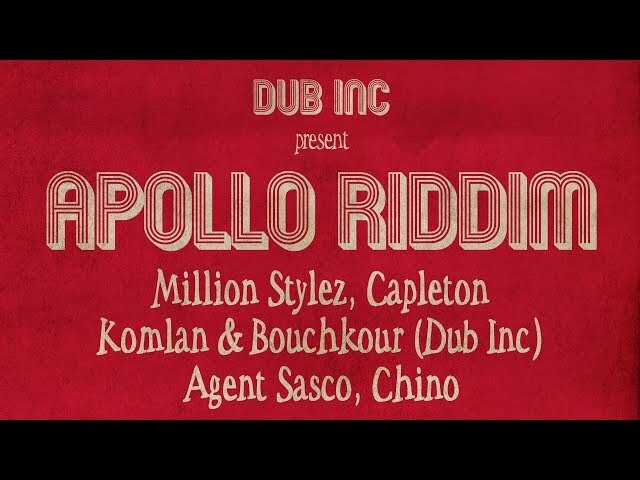 We have invited this time Million Stylez, Capleton, Agent Sasco and Chino! 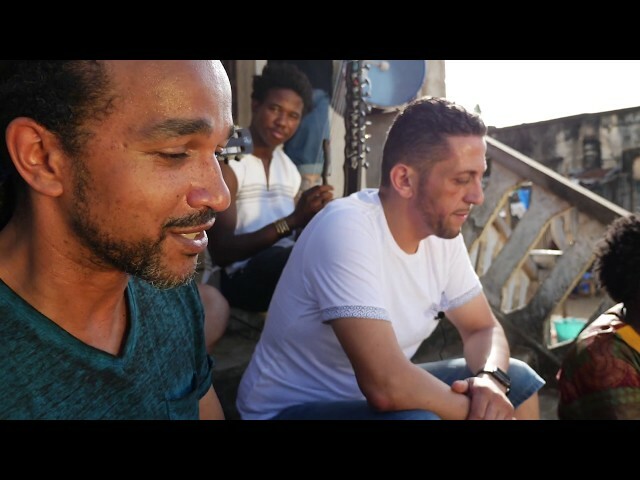 27/04/2018Enfants des ghettosAcoustic sessionNew acoustic video shot in Bassam during our last trip in Ivory Coast with Alif Naaba and Massa Dembele. 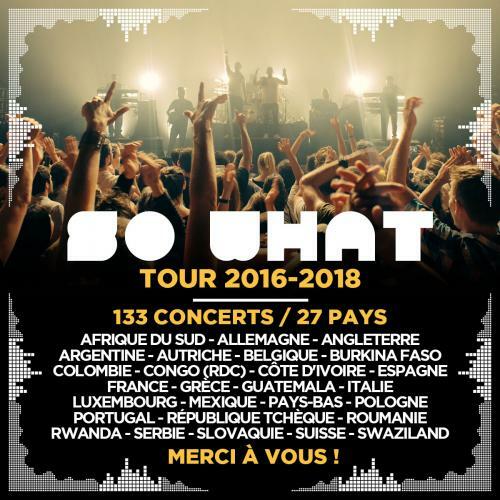 15/03/2018Tour 2018Worldwide!After the DRC and Rwanda in February, we're back on tour from March 2018 for an international tour! 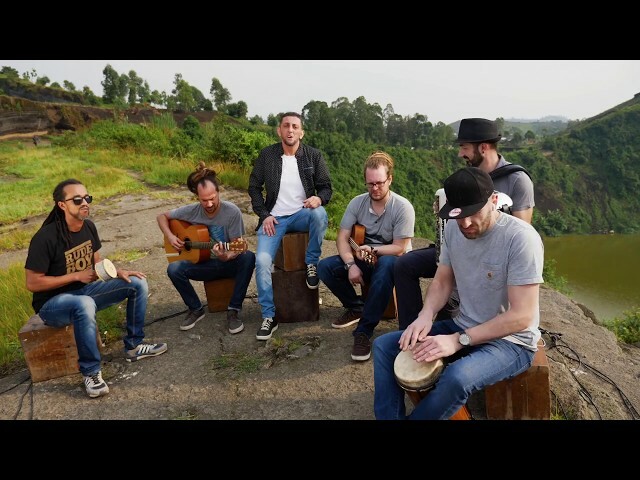 22/02/2018Partout dans ce mondeAcoustic sessionEnjoy "Partout dans ce monde", our new video recorded in acoustics during our trip to Goma in the Democratic Republic of Congo. 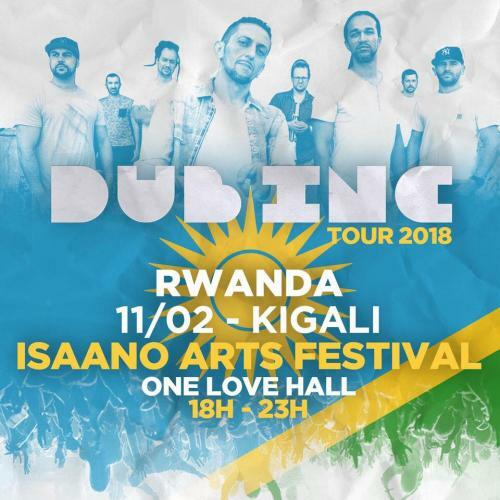 06/02/2018Isaano Arts FestivalKigali (Rwanda)New show! 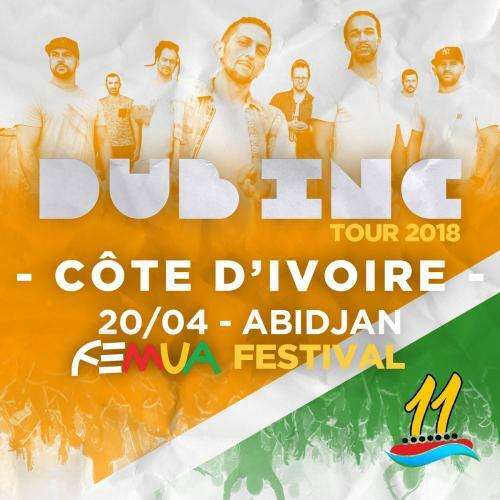 We'll perform for the first time in Kigali, Rwanda!! 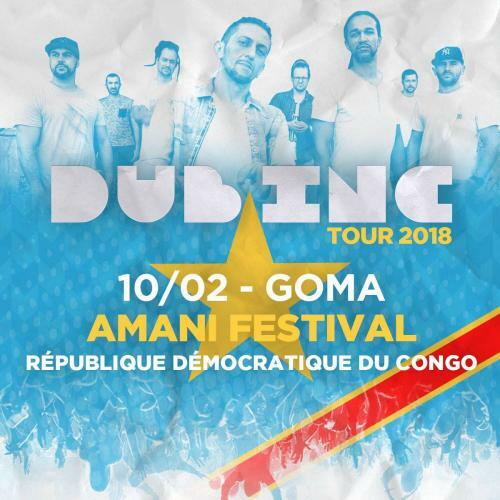 30/01/2018Amani FestivalGoma (DRC)We'll perform the first date of the year at Amani Festival in Goma, Democratic Republic of the Congo! Lots of travel to come this year, stay tuned!